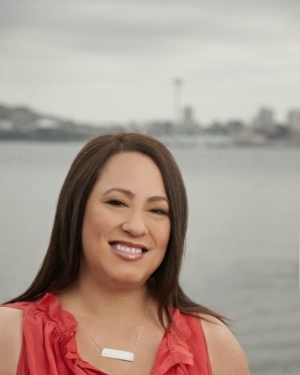 Erin L. Schneider is the Young Adult author of SUMMER OF SLOANE, out May 3, 2016 from Disney-Hyperion | HyperionTeens. Find out where I'll be. 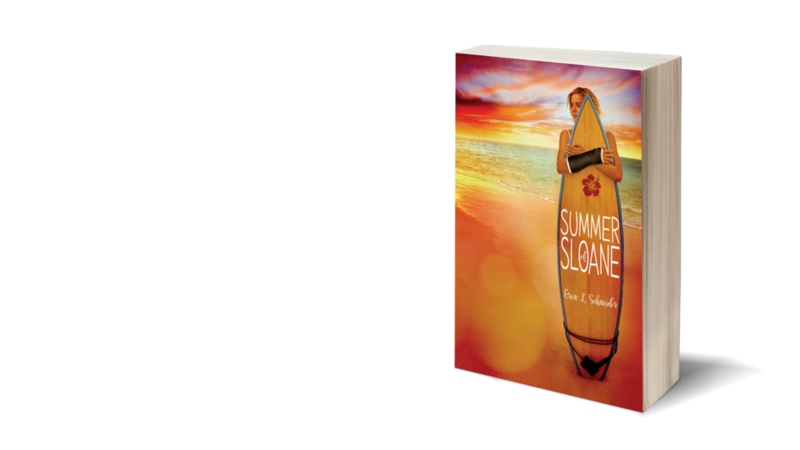 Her debut novel, SUMMER OF SLOANE, is coming May 3, 2016 from Disney-Hyperion | HyperionTeens. Welcome to the World, SUMMER OF SLOANE! Happy Book Birthday to SUMMER OF SLOANE!! !